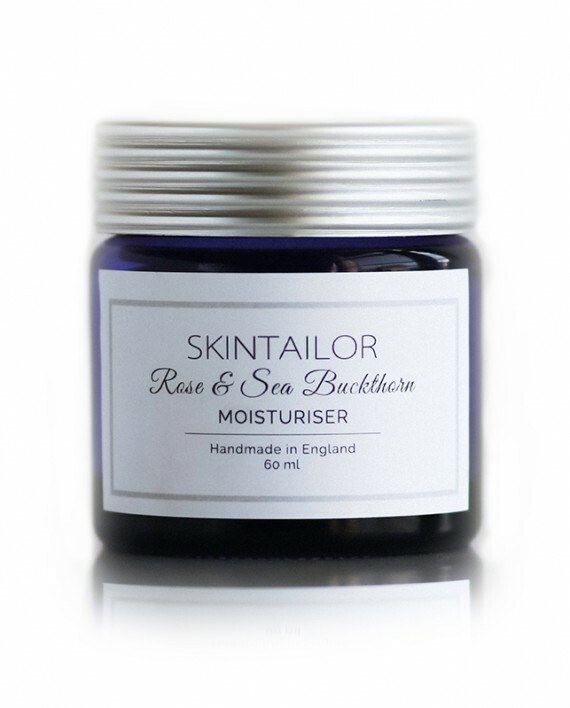 A light and naturally scented moisturiser for dry and sensitive skin which works great for moisturising and hydrating dry, sensitive, mature or irritated skin. Great choice for skin that is dull and lost its glow. 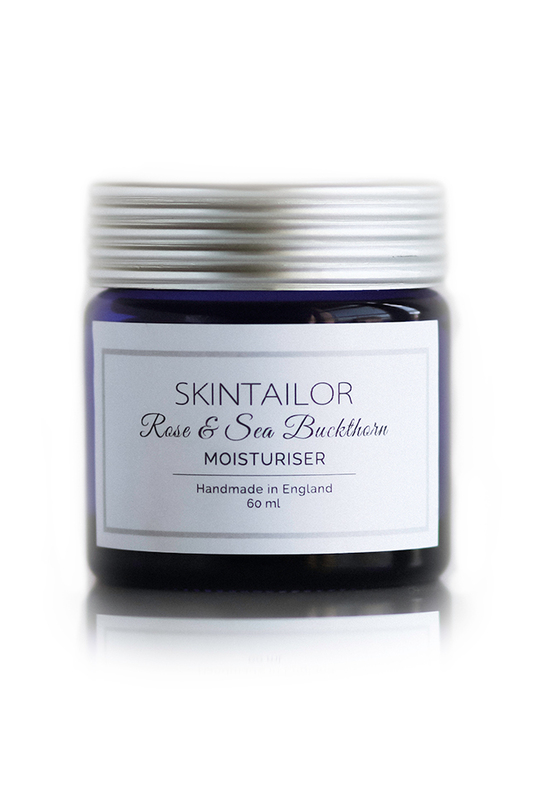 Rose is not only known for its beauty but it also works amazingly on the skin. It helps to calm any redness while restoring the skin and fighting any occasional breakouts and killing bacteria. It can help to promote cell renewal and can deeply moisturise and hydrate your skin to prevent it from ageing. Sea Buckthorn is loaded with antioxidants, including vitamins C and E. The high vitamin C content increases collagen-forming abilities and keeps your skin firm, elastic, looking less wrinkled and it has restorative properties. Apply morning and night after cleansing and toning.